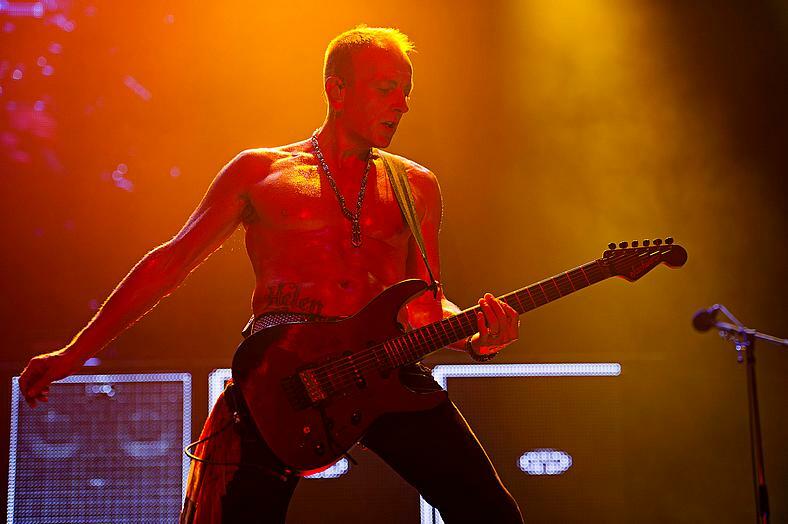 Def Leppard guitarist Phil Collen had a recent interview with 93.1 WMPA, and discussed how can he be in great shape at 61, him not using any drugs and how did they earn millions of dollars in their early days. “We were in really serious debt, like, $5 million in three years. Studios and everything – shipping, cargo, hotels, and god knows what. “Yeah, 61. The really easy one is just consistently working out. You don’t have to kill yourself, but just keep the blood flowing in the joints. If I stop doing that – even just kicking the bag or something like that – within a week or so, I start aching, I start feeling like the rest of the population of my age. “So last night, just kicking the bag, all of a sudden the pain’s gone. You got to be consistent with it, and diet. I don’t drink, I don’t take drugs, I don’t smoke, none of that stuff, that really helps.